You may have considered selling your home on your own. In our current Do-It-Yourself world, this thinking can be forgiven when it comes to selling your home. Selling your home is not as easy as some DIYers suggest. It is far more complicated than simply placing a sign in your front yard. You should consider listing your home with a professional group like The Jones Group @ Sunriver Realty. Click link below to see the steps we will take to make this process as easy as possible for you. To prepare to sell your home at the best possible price and the shortest amount of time, we suggest presenting your house in a way that appeals to the majority of home buyers. Please keep in mind, the way you live in a home is different than the way you show a home that’s for sale. Potential buyers walking through your home want to imagine themselves as the owner, to picture his or her things in the room. Click here to see our Staging Checklist to guarantee your Home will look it’s best. Our full-time job is matching buyers and sellers. While it might seem as if you are saving on commission costs, the process of dealing with interested parties, answering questions and making appointments all comes with a personal price for your time. Failure to be prompt can create a situation whereby potential buyers simply lose interest. In all likelihood, the buyer will be represented by a professional realtor. If you are prepared to negotiate the sale of your house with someone who does this full-time, beware of the pitfalls. 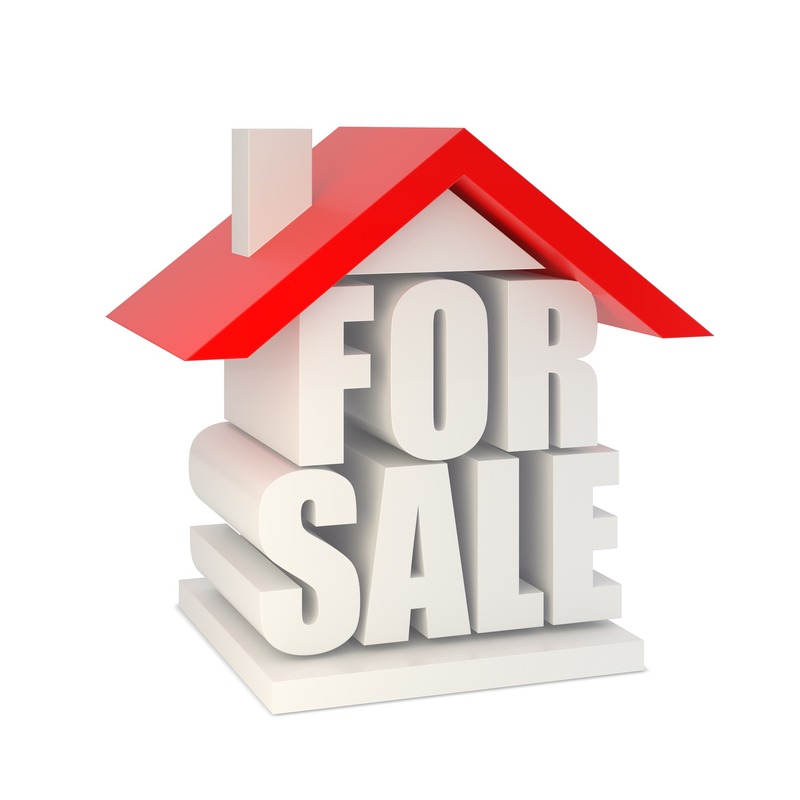 In many instances, the home for sale has a personal attachment to the seller. Potential buyers can be quite frank in their opinions and having a realtor represent the property you are selling can help with keeping the transaction civil. Professional representation takes many forms but one of the most significant comes during the contractual phase of the home’s sale. Because realtors deal with these contracts on a frequent basis, knowing what can be excluded or included is important in protecting you during the transaction. While some realtors may seem unscrupulous, the agent/brokers at the Jones Group @ Sunriver conduct their business with highest degree of ethical responsibility. We have a fiduciary responsibility to represent you and will do so from the beginning of the relationship to the end. More than just a financial transaction, you may find that selling your home on your own may also require that you retain legal counsel. Finding the right realtor to represent you on both sides of the transaction (most sellers are also buyers) simplifies the process and builds a long-term and trustworthy relationship that will, over time save you both time and money. Statistics have proven this out time and again. Buyers will assume the selling price you have set can and should be less by discounting the commission a realtor may have charged against the price you are asking. Listing with a realtor like the Jones Group @ Sunriver Realty will put you in contact with buyers that are looking for what you have to offer and because of that, they are also willing to pay what you think the home is worth. The wide network we have created in Central Oregon can make the process seamless and less time consuming. You are more likely to find, that even with the commission that is charged, you will arrive at the price you are asking more often than not. One thing you should be aware of: You can always hire an agent after you try to do it on your own, but why wait when you can get your home sold the right way. The Jones Group @ Sunriver Realty would like to represent you in this important transaction. For More Information Related to Tax Withholding.